Great post ladies! Thank you so much!!! 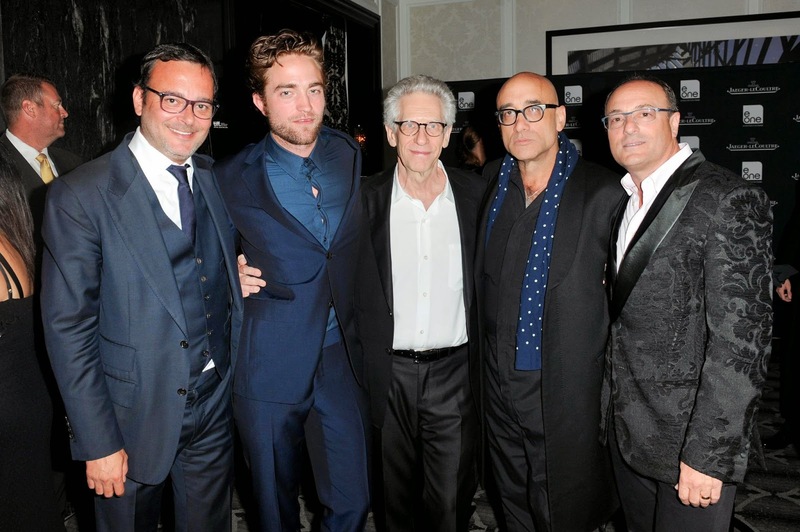 Rob really rocked his premiere. 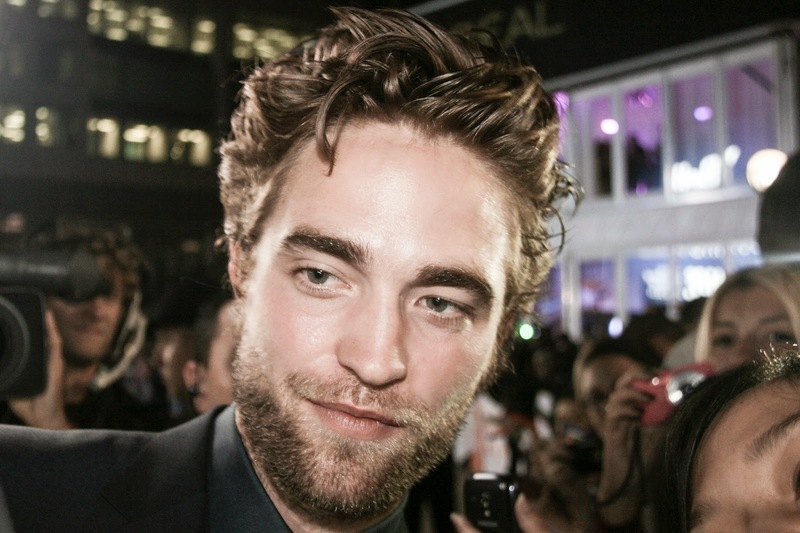 I see his name all over the net regarding MTTS and how good he looked. Great pictures and videos from you. Loved it. You did an amazing job, thank you. I didn't watch all interviews because I was afraid to spoil the movie. I watched MTTS this evening in my favorite arthouse cinema (opened in cinemas this weekend in my country) And that is where it belongs, more a typical Cronenberg movie than his last two. Not a movie for the masses. Rob's part is a small one, but not insignificant. He played the only sane character very well and authentic. The whole cast did an incredible good job. Julianne and Mia were brilliant. It's not a movie for sensitive viewers because of the really strong language, some violence and the shown insanity. 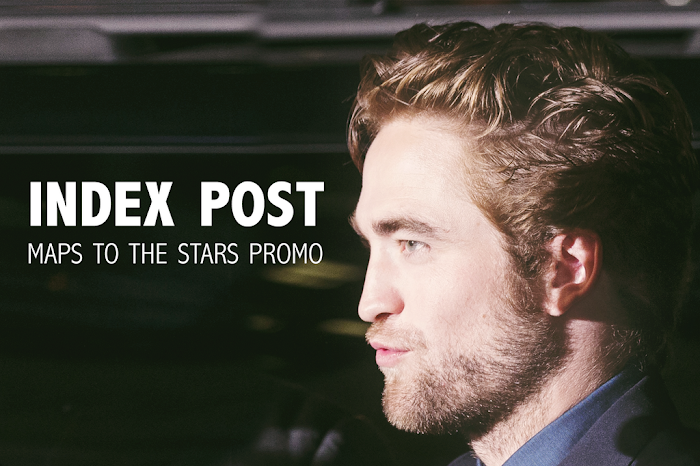 But if you like well done no mainstream movies, then you will enjoy and like MTTS as I did.